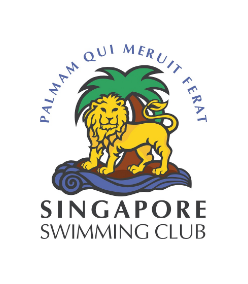 With its century-old grand handsome architecture, a sprawling lush garden landscape and sapphire pools, Singapore Swimming Club offers marital couples a wedding venue option alternative to the conventional choices. 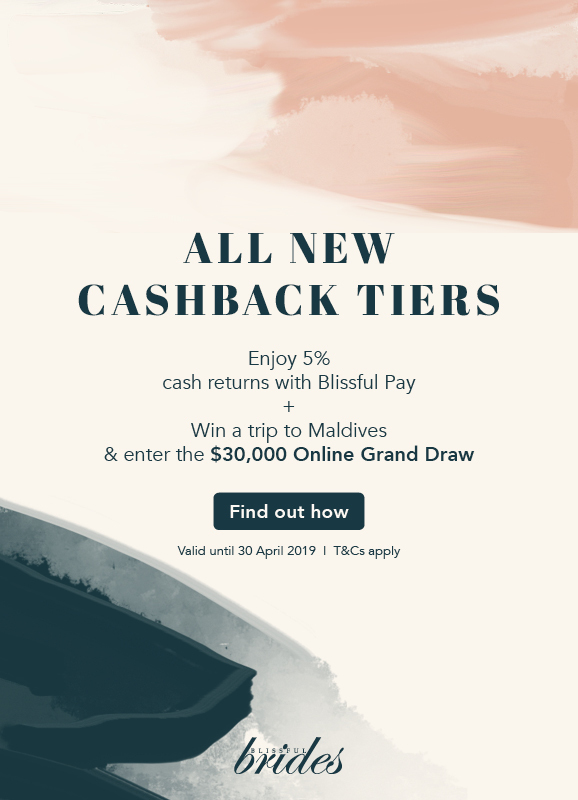 The Club is centrally located in the prime residential district of Tanjong Rhu, yet has retained its exclusivity, its entry purely by membership or invitation. The Club’s Grand Ballroom, with its picturesque views of the Olympic-size swimming pool and expanse of space, will appeal with its warm, vibrant hues and modern amenities like state-of-the-art sound system and lighting. There is also a spacious foyer at the front of the ballroom to cater for cocktail receptions and a bridal room on the same floor for fast and seamless wardrobe changes. For food connoisseurs, the exquisite menu is designed by Singapore Swimming Club’s signature Chinese fine-dining restaurant Jade Phoenix (玉凤) to provide guests with an authentic Chinese culinary experience. Couples can choose from the standard menus or customise the menu according to their needs. 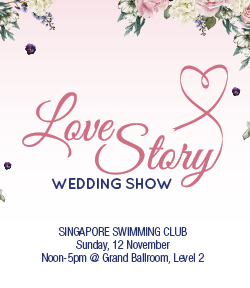 For those wishing to tie the knot in the near future, look no further than Singapore Swimming Club.